Happy First Week of Summer!! The weather is finally hot, the days are super long, and all I want to do at night is sit outside around a fire pit and enjoy my family and friends’ company. 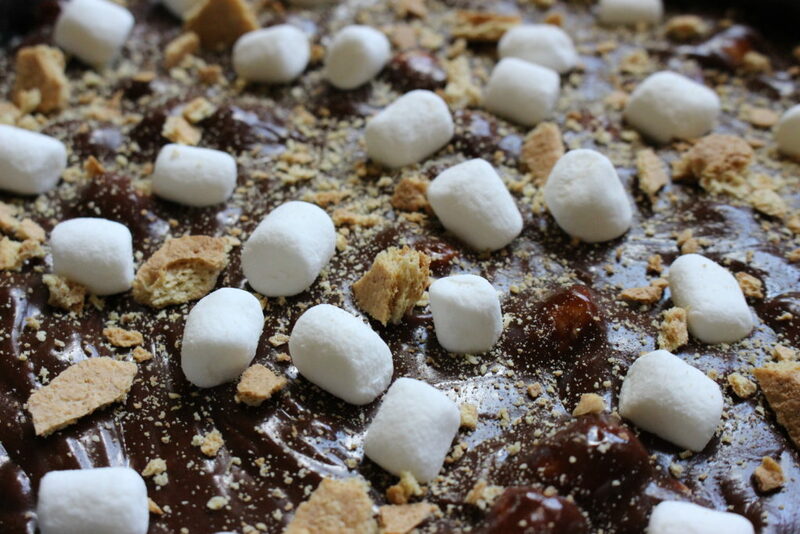 Throw in a bag of marshmallows, a box of graham crackers, and chocolate bars and you have created my ultimate summer indulgence – a s’more party! What is it about charred gooey sugar sandwiched between chocolate and graham crackers that is SO summer? While I (and my inner Girl Scout) love s’more made over an open campfire, s’mores are not the most convenient summer dessert. They require a bit of prep (and a fire pit) to accomplish, which can make them a special occasion-only dessert. Which meant that I needed to find a way to serve up s’mores in an easy and fire pit-free form. Which is how S’more Brownies were born. All the deliciousness of s’mores without the muss and fuss of finding fire! Preheat your oven to 350°. Spray a 9×9” square baking pan with cooking spray and set aside. 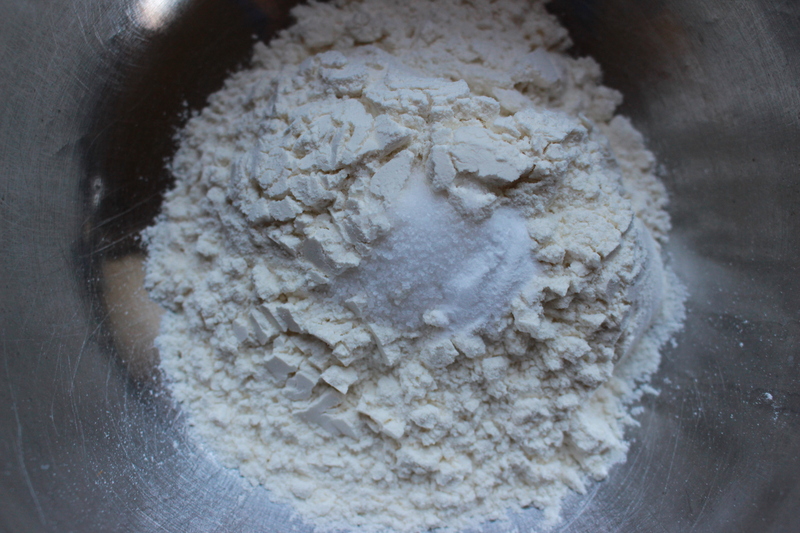 In a small mixing bowl, combine all-purpose flour, baking soda, and salt. Mix well to combine and set aside. Now it’s time to start the base for the brownies. 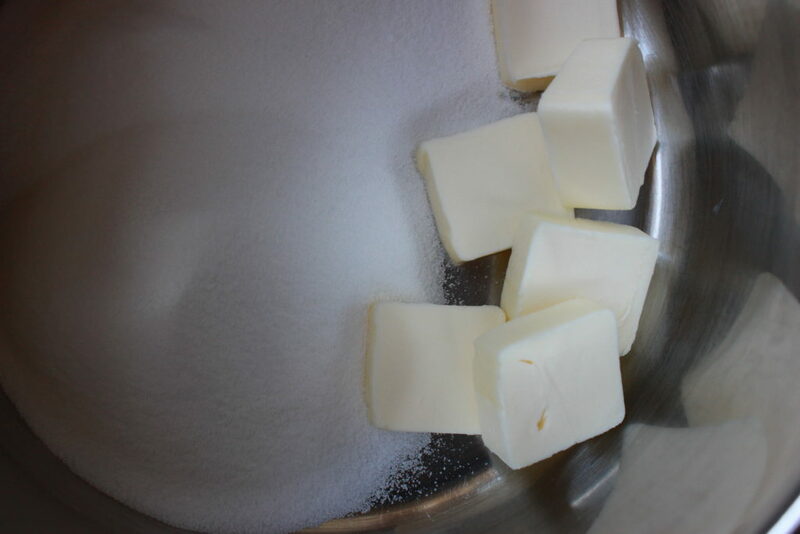 In a medium-sized saucepan, combine unsalted butter, granulated sugar, and water. Heat the mixture over medium heat until it just comes to a boil. Remove from the heat. 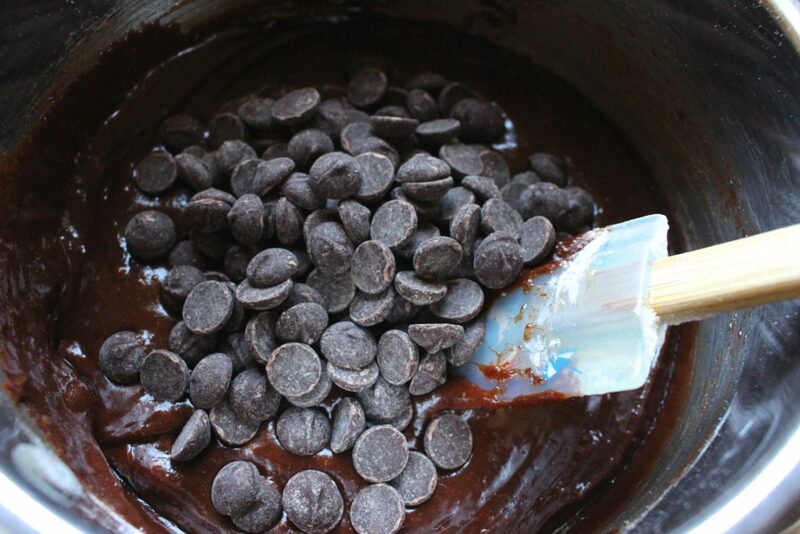 Quickly add in one cup of dark chocolate chips and stir to combine. Don’t worry if the mixture looks grainy – it will sort itself out in a minute! In a separate bowl, beat together two eggs with some vanilla extract. 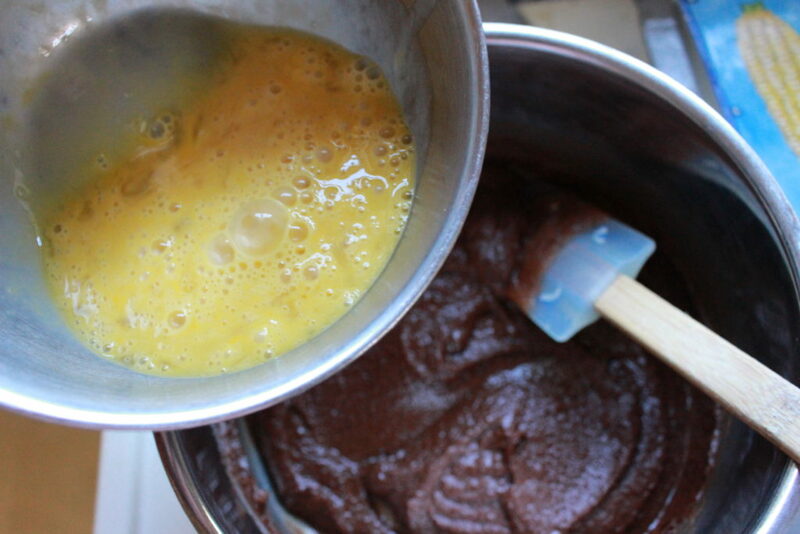 Slowly add the beaten eggs into the chocolate mixture, stirring constantly until combined. 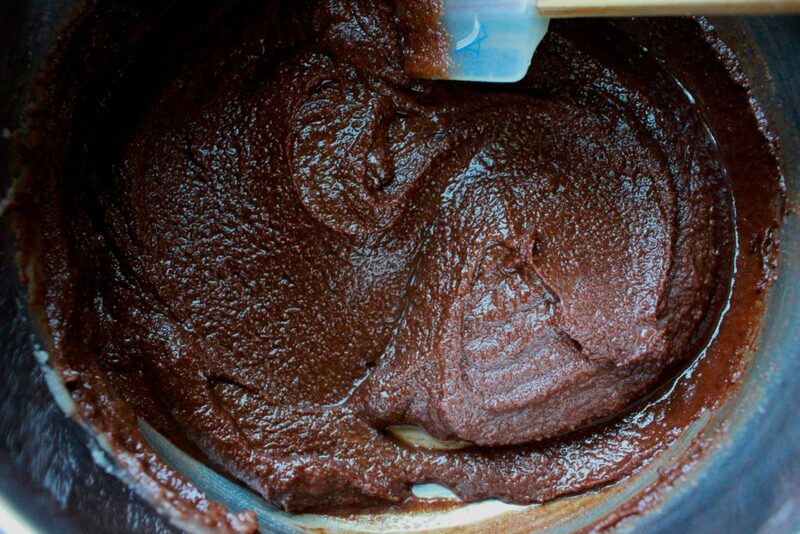 As you mix in the eggs, the chocolate will start to look smooth and silky again. Carefully add the dry ingredients and stir to combine. Finally, stir in another cup of chocolate chips. Pour the batter into the baking dish. 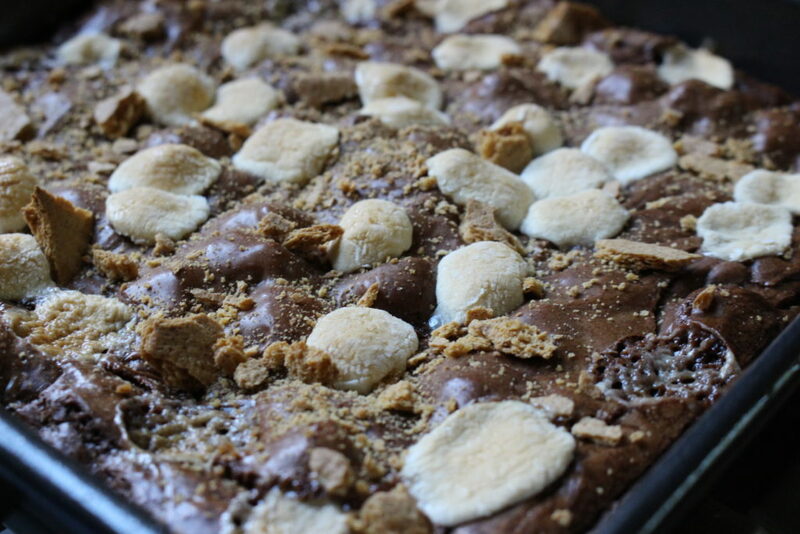 And to make these s’more brownie, top with some mini marshmallows and crushed graham crackers. Pop the pan into the preheated oven and bake for 30 minutes. 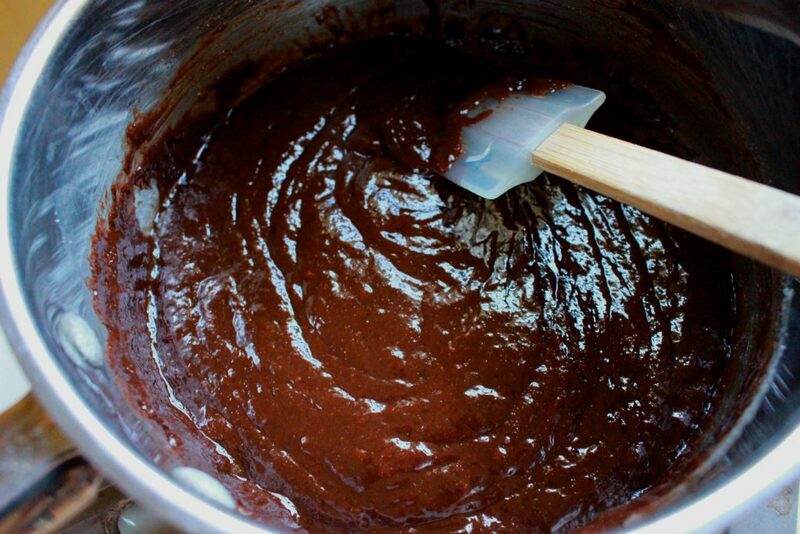 Pull the brownies out of the oven and let them cool completely before cutting. Fire pit perfection in a portable (and less messy) form! So, are you as obsessed with s’mores as I am? Simply A (RD) Fact: Did you know marshmallows are fat-free? But they still contain sugar (about 28gm for 1 cup! ), so they are definitely still a treat! Preheat oven to 350°. Spray a 9”x9” baking pan with non-stick cooking spray. In a medium-sized bowl, combine flour, baking soda, and salt. Mix well and set aside. In a medium-sized saucepan, melt butter, sugar, and water together until sugar is dissolved and the mixture just begins to bubble. The butter might not be completely melted, but that’s ok! Remove saucepan from heat. 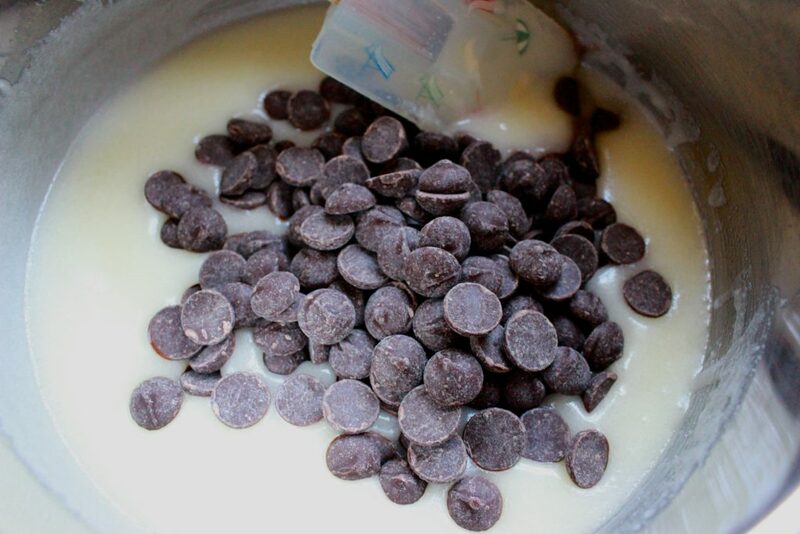 Stir in 1 cup of the chocolate chips into the butter-sugar mixture. Mix until chocolate is melted. In a separate bowl, beat eggs with vanilla. Slowly add the egg mixture into the chocolate mixture, stirring constantly. 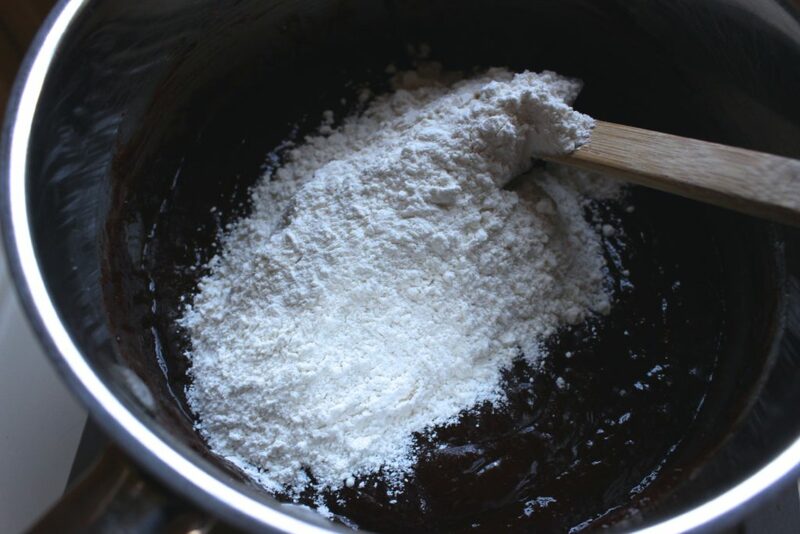 Slowly add the flour mixture into the chocolate-egg mixture. Stir gently until completely combined. Stir in remaining 1 cup chocolate chips. Pour batter into baking pan. 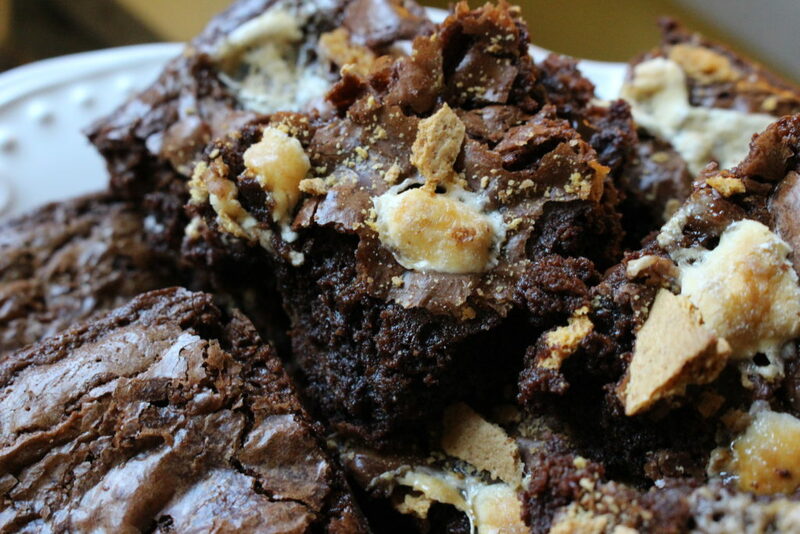 Top brownies with mini marshmallows and graham cracker crumbs. Bake 30-35 minutes – the middle will still be slightly gooey! Let the brownies cool slightly in the pan before slicing. « Happy Father’s Day 2016!